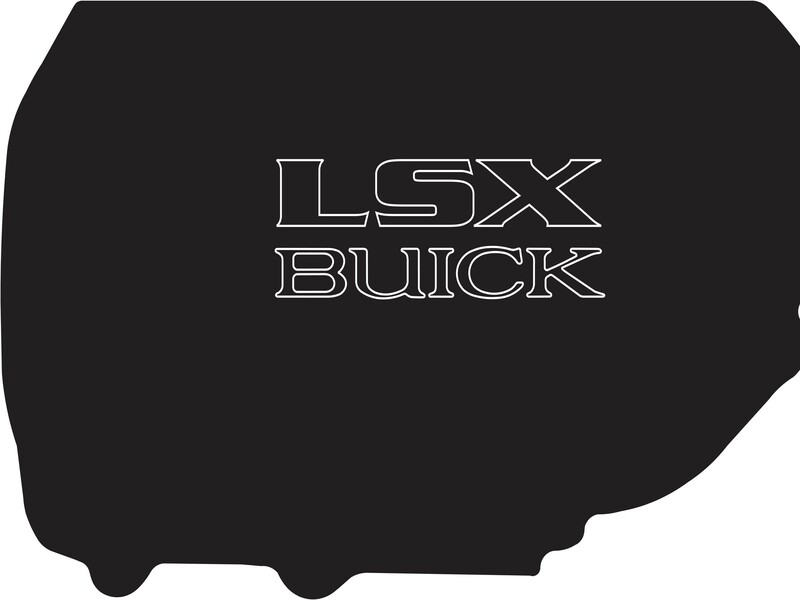 We will contact you with any extra charges needed to be paid before order is shipped. 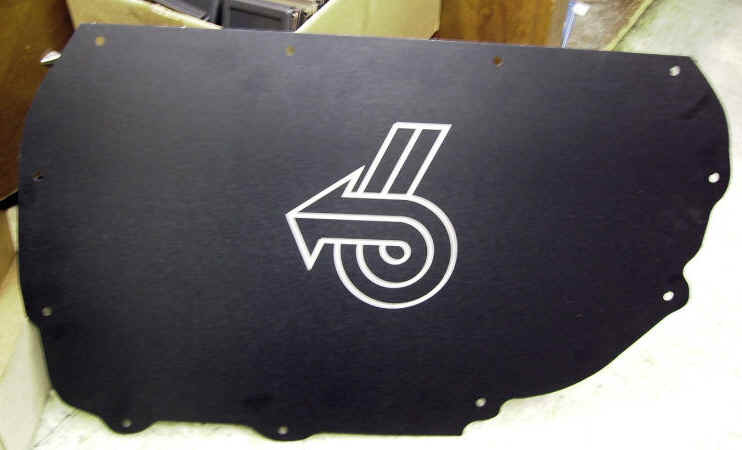 We have received many requests for an A/C delete plate for those of you who have removed the entire air conditioning unit and want to fill in the nasty hole left in the firewall. 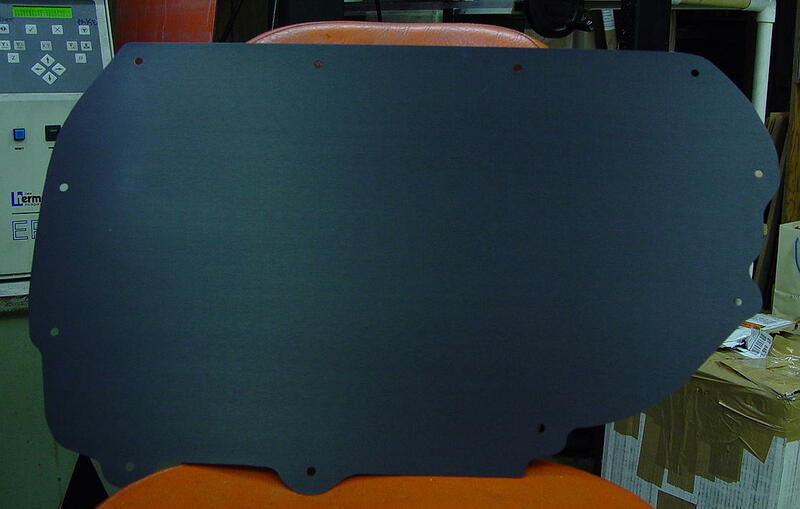 These aluminum plates are made of .050 aluminum and are available in black anodized aluminum. 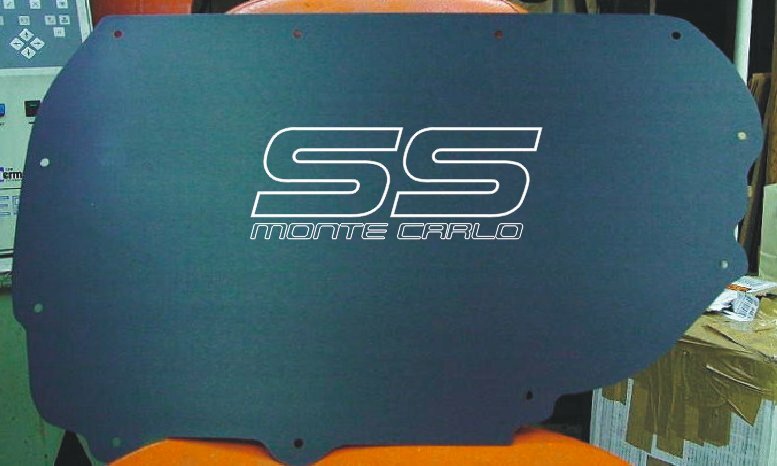 No need to spend a lot of time making up your own plate for the firewall, just use ours. NO hardware included! These plates fit all GM G-body cars from 78-88. Click on the below pics to see full size! 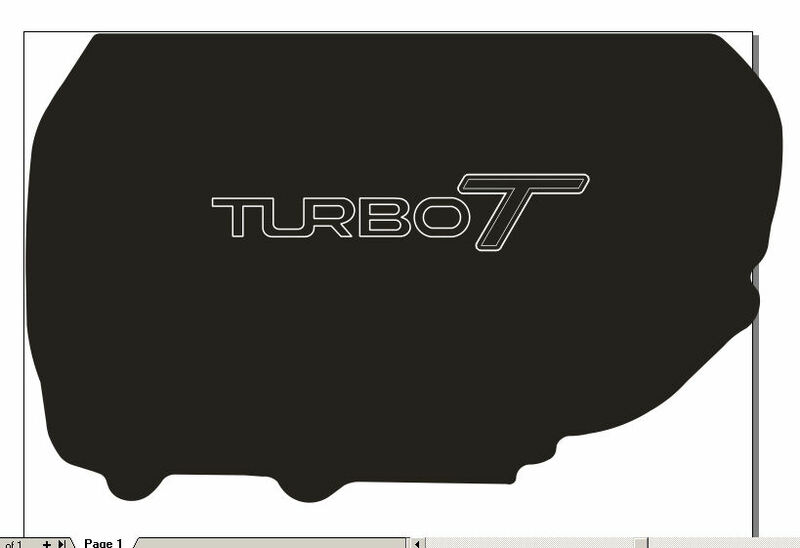 CLICK HERE TO SEE OUR NEW COWL PANEL THAT GOES ALONG GREAT WITH OUR DELETE PLATES.